After hearing about the devastating earthquake that hit Nepal last week, I wanted to help contribute to the relief efforts in some way. I decided that utilizing my platform on YouTube and getting others involved would be the best way to do this. 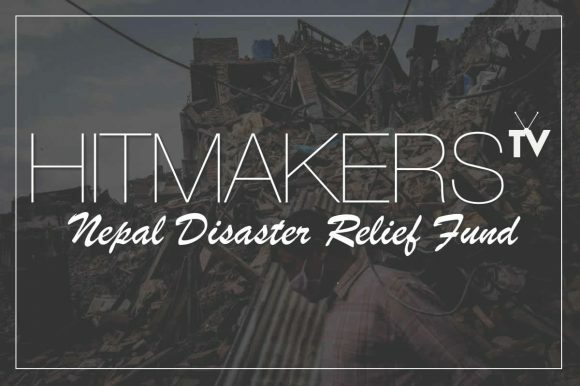 For only $2 you can help us raise $500+ to donate to the American Red Cross in an effort to provide support in Nepal. The donations will go towards developing and strengthening community level disaster response teams as well as disaster preparedness. You can donate in 2 ways. Either purchase the beat entitled “Never Forget” on MalekBeats.com for $2, or go to the Indiegogo campaign that I have set up by clicking here.